Get the Best Rate when you book with us Direct iThat's a promise! Don’t miss the best classic movies on Sundays. Dining at Judge & Jury and drinking at Jailhouse Bar is an occasion on its own. 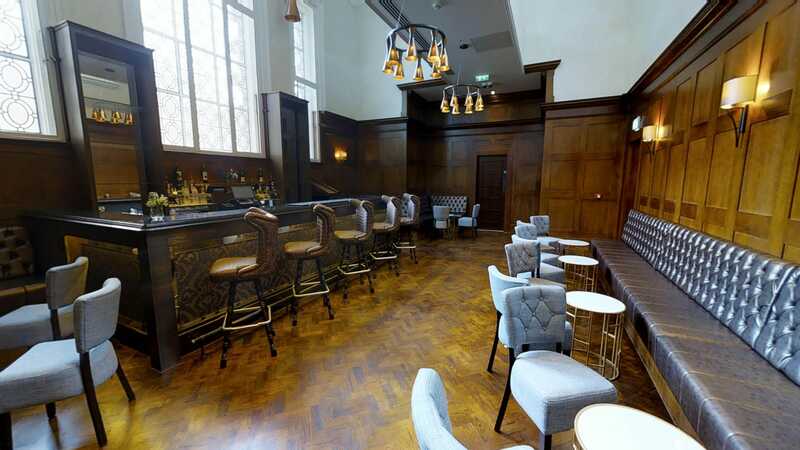 Set within the historically rich former Magistrates Court and Police Station, you are sure to find yourself begging for forgiveness, once you’re enthralled by the original features of the courtroom and police holding cells whilst dining and drinking. 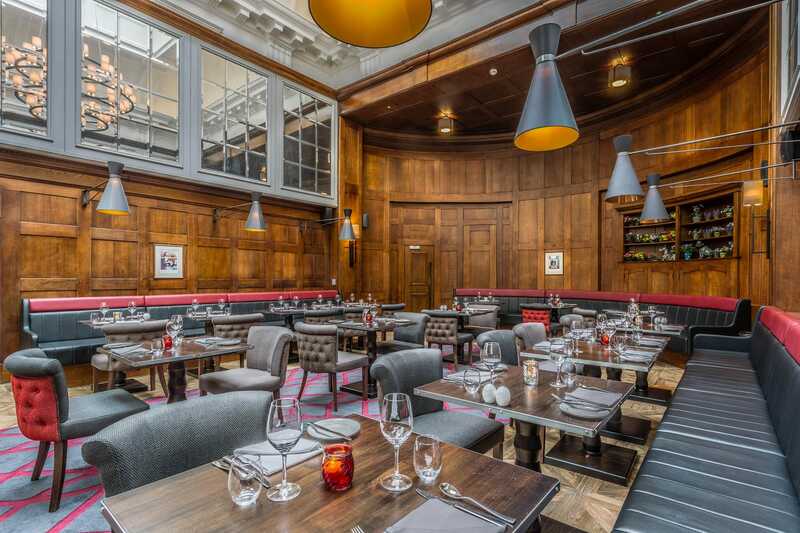 Set within the former Police Station of the Old Street Magistrates Court. Jailhouse Bar, celebrates the very best of the drinks world with innovative and delicious cocktails and a wide array of other beverages on offer. The Jailhouse Bar also offers the quintessentially British staple of Afternoon Tea every day from 12pm, however done Shoreditch style! An ambiance of intrigue and architectural significance. Leave court-room formality behind and indulge in simple yet refined comfort food classics at Judge & Jury. Open for lunch seven days a week and dinner Tuesday to Saturday. A panoramic view overlooking the City of London skylines. 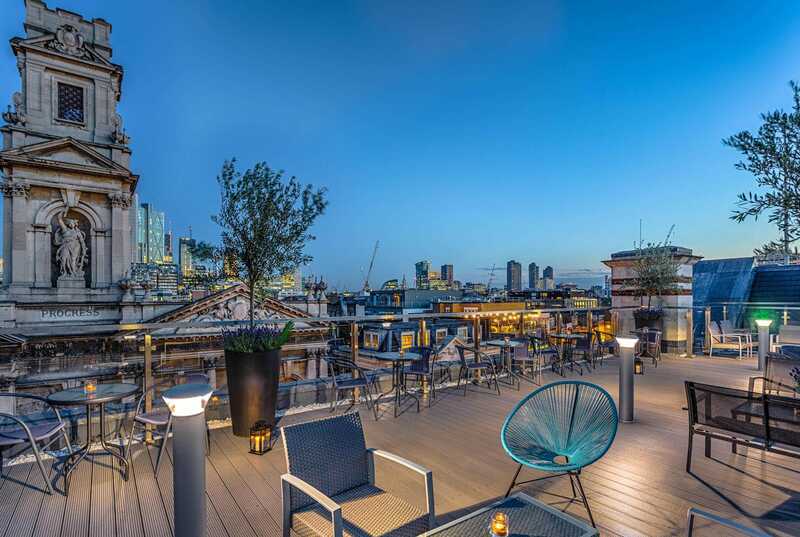 With a panoramic view overlooking the City of London skylines, the Upper 5th Shoreditch can cater for up to 200 guests reception style. Food services available with a BBQ kitchen during the summer months, weather permitting. Set within the former Magistrates Court. An intimate setting that could cater up to 40 guests comfortably. 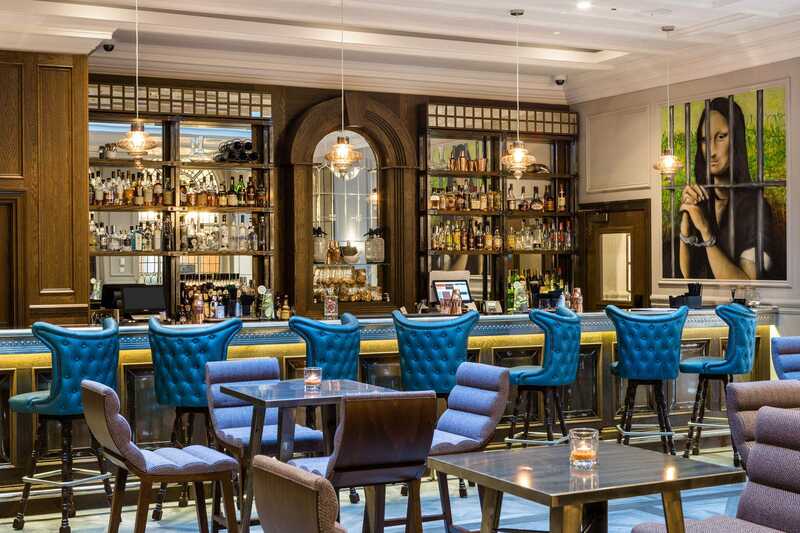 You will feel the historical ambience through your veins when sipping on a cocktail in the private members bar. 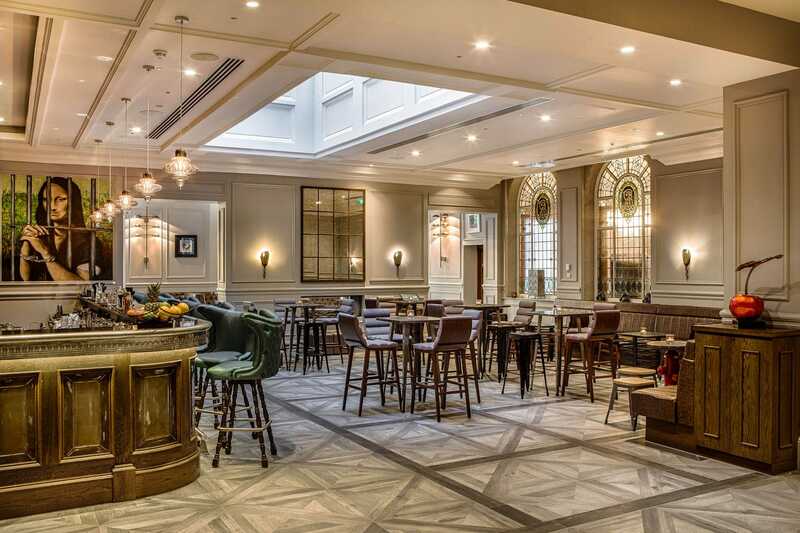 Offering more than just bedrooms and food and drink, we want to entertain throughout a stay at Courthouse Hotel Shoreditch. 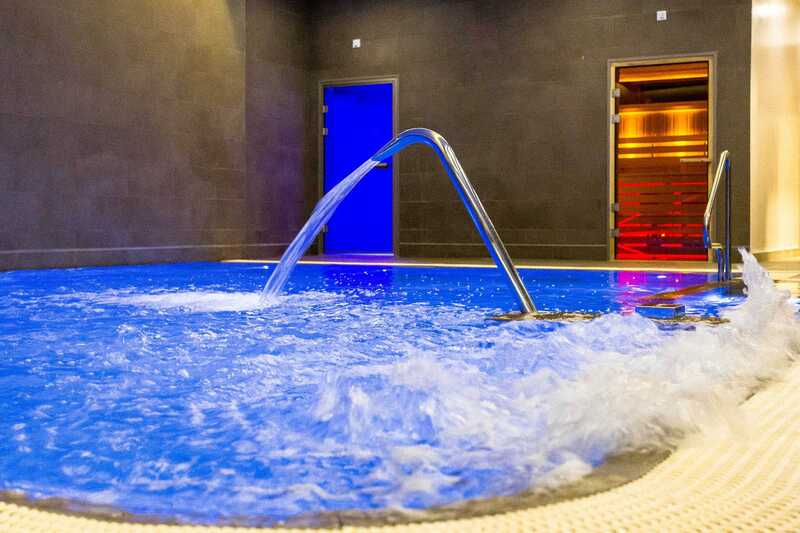 Chilling next to the pool, taking a swim, or relaxing in the steamroom or sauna, one is destined to forget you’re in the city. Wake up and go for a run in the gym, or burn those calories with weights in our multi-functional gym. 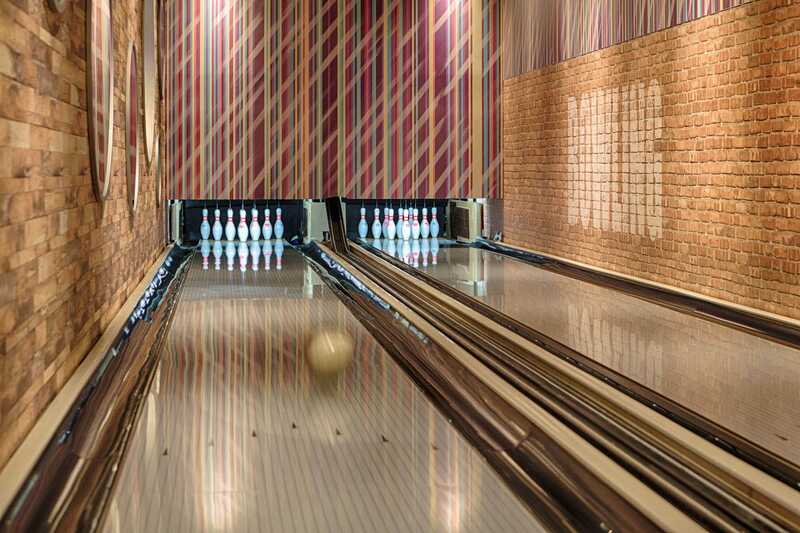 Have fun with the family and friends in the bowling alley, or catch a cult classic flick on our big screen. There is something for everyone. Opened in 2011, Boxpark Shoreditch is the world's first vibrant pop-up mall. The concept utilised the modern street food market and placed local and global brands side by side, to create a unique shopping and dining destination and showcases lifestyle brands, cafes, restaurants and galleries located in shipping containers is certainly one of a kind. Boxpark is a retail revolution that has spawned many imitators but no equals. With a whole host of stalls offering up an incredible array of goods ranging from classic cameras to stuffed animals, Old Spitalfields Market is a covered market in Spitalfields, London. The Market is situated in the London Borough of Tower Hamlets, just outside the City of London. It’s a must-visit place to truly experience the essence of what makes this place incredible with many food places to chow down in, including the best burger joint in all of London. Is entirely possible to visit three different places in one night? Absolutely! Hoxton Square offers just that. This bar-restaurant-venue attracts a friendly mix of creatives. Red Dog Saloon serves up some crazily juicy burgers, The Breakfast Club dishing out fluffy pancakes topped with crispy bacon. Zigfrid von Underbelly sliding out cool beverages in one of the most unique interiors in the city. Hoxton Square has all the right ingredients for a perfect night out. Club Kicking back at Old Truman Brewery, Junkyard Golf Club offers an alternative golfing experience for those who love weird stuff, booze and bad puns! Of course, no self-respecting pop-up comes without a side of street food these days, so nachos, hot dogs and the like will be available to buy to fuel you round the course, plus golf-themed cocktails will be served at the four bars. As London’s oldest food market, it has been serving the people of Southwark for 1,000 years, and that extraordinary heritage. The market is a riot of colours, smells and human engagement. The traders—a vast repository of culinary knowledge—are only too happy to share their expertise with shoppers, or else just pass the time of day. An institution in its own right, a place where food is talked about as enthusiastically as it is consumed. Represents 40 established and emerging artists. One of the largest commercial spaces in London, the gallery occupies 19,000 square feet across three sites in Mayfair and Wharf Road, N1. This expansive space located right on the border between Hoxton and Islington spans two floors and the gallery is almost unique in London for having its own landscaped garden, overlooking Regent's Canal. Among the glittering clutch of artists, it represents are Turner Prize winners Grayson Perry and Chris Ofili. Explores the home and the way people live, with collections of how homes have been used and furnished over the past 400 years, reflecting changes in society and behaviour as well as style, fashion and taste. A series of period rooms lead visitors on a walk through time from 17th century oak furniture and panelling, past muted Georgian elegance and eclectic Victorian style, to 20th century modernity and contemporary living. Located on London Wall, close to the Barbican Centre and a few minutes’ walk from St Paul’s Cathedral, the Museum of London documents the history of London from prehistoric to modern times. Discover prehistoric London, see how the city changed under Romans and Saxons, wonder at medieval London and examine the tumultuous years when London was ravaged by civil wars, plague and fire. Sadler's Wells is a world-leading creative organisation dedicated to dance in all its forms. With over three centuries of theatrical heritage and a year-round programme of performances and learning activities, it is the place where artists come together to create dance, and where they welcome everyone to experience dance – to take part, learn, experiment and be inspired. A vibrant destination space in East London, comprising over 48,000 square feet across 70 individual rooms and has undergone a transformation in recent years, from a beautiful but under the radar hire space, to an altogether more exciting destination contemporary arts and events venue at the heart of the buzzing London creative scene. The Barbican in London is Europe's largest arts centre all under one roof. The Barbican is also a base for the London Symphony Orchestra. 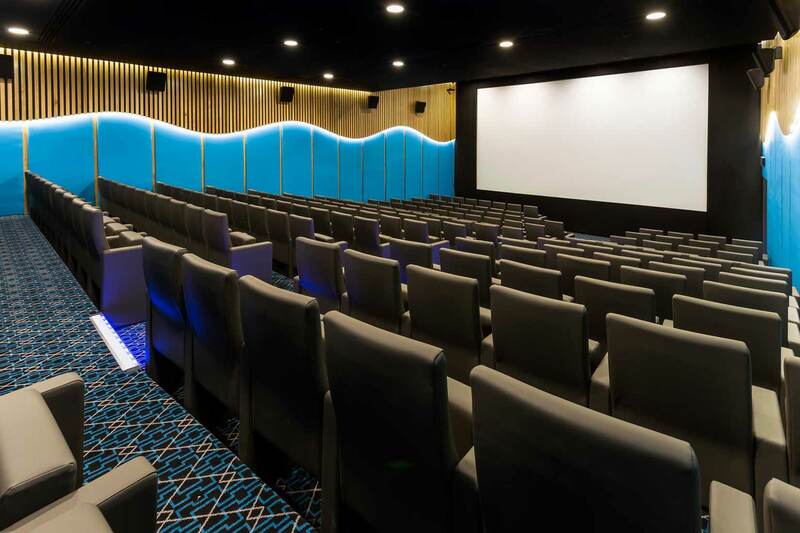 The Barbican comprises a concert hall, two theatres, three cinemas, two art galleries, library, two trade exhibition halls, five conference rooms, foyers, shops and conservatory. The Barbican Centre is a performing arts centre in the City of London and the largest of its kind in Europe. Perhaps begun in September 2011 as a pop up, in addition to the online gallery, but CDG now stands as a fully-fledged 'anti-gallery' and is currently London's leading urban and contemporary art space for emerging artists. Founded by 27 year old Eleni Duke, dubbed the Duchess of Whitecross Street, Curious Duke Gallery is the only space in London to specialise in urban and contemporary art works from new artists. The Charterhouse has been living the nation’s history since 1348. In that time it has served as a monastery, private mansion, boy’s school and an almshouse, which it remains to this day. In the spirit of the hospitality of the founder, Thomas Sutton, The Charterhouse has opened the gates to visitors. Whether you’re looking for something unique to do in London, or activities for children, there’s always something on at the Charterhouse. Take to this fascinating adventure as part of your must see places to visit list! As any fan of J.K. Rowling’s bestselling series will know, King’s Cross is where students of Hogwarts School of Witchcraft and Wizardy catch the Hogwarts Express. In the real King’s Cross, platforms 9 and 10 are separated by tracks, but you can find a platform 9¾ on the wall in the station concourse. Shoreditch is world famous for the sheer amount of street art that it has on display, with colourful pieces ranging from wacky all the way to downright beautiful. It’s what keeps the area continually evolving and makes every visit unique as you’ll stumble across new pieces every time. Shoreditch is an arty area adjacent to the equally hip neighbourhood of Hoxton. Close to Brick Lane, The Old Truman Brewery is East London’s arts and media quarter. Hosting independent galleries, markets, shops and restaurants, it also houses 200 small, creative businesses like fashion designers, artists and DJs. The quarter is a nightlife destination with its selection of bars and clubs. Blitz London is the biggest and best. London's best vintage shop, as well as Time Out London's 9th best shop. Vogue.com lists Blitz in their top 10 things to do in London. Blitz is the ultimate shopping experience store. Men’s and Women’s Clothes including Shoes and Accessories with key pieces from 60s - 00s. Offers some of the best world famous brands such as Ralph Lauren, Tommy Hilfiger, Burberry, Barbour, Nike, Adidas, Reebok and many many more to be found in this store. Discover this diverse and changing history through fascinating interviews, objects and images, listen to personal stories of living, working and moving to Hackney or join in with events and activities and share what Hackney means to you. Take the opportunity to learn about the fascinating stories of people who have moved to Hackney and its History, from Anglo-Saxon settlers to early Victorian villas and recent refugees. The perfect urban location for your party. Red Market is steeped in local creative history. Featuring a multi-level outdoor main stage arena and indoor hang-out areas, also keep an eye out for some secret spaces to Art includes Eine, Roa, Proper East, Phlegm, L7 and Stik. They also preserved one of the last surviving Banksy’s. Hosts everything from pop-ups to live bands to club nights to exhibitions to private parties including Street Feast. Contemporary Gallery, print Publisher and printing Studio, based in East London’s creative hub of Shoreditch, with jealous north in Crouch End. Also known for its collaborative approach to producing high quality limited edition prints with many artists, galleries, designers and museums. Feast your eyes and enjoy creativity at its best and were debuted to a buzzing opening evening crowd mingle.